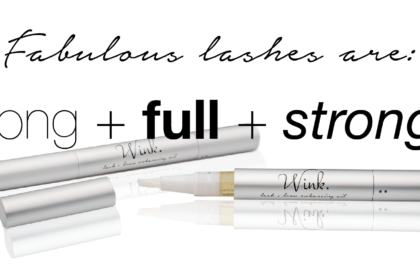 Lush eyebrows and long, thick lashes are in high demand. The latest twist is a heightened interest in natural solutions. Traditional age demographics are no longer relevant. Today, baby boomers and millennials have much more in common than ever before. More often than not — values, lifestyles and priorities are aligned. Why leave a successful corporate career in Sales & Marketing to grow a thriving start up? Just like your fitness and exercise routine, your everyday makeup and skincare routine could probably use some updating with warm weather approaching. As we age our skin produce less of its own natural oils. These oils keep skin healthy and youthful. It’s that time again – time to spring clean your home and makeup. Here are some easy steps to make the job easier. I was introduced to silk pillow cases by my Grandma MeMe. I remember as a little girl going to my grandmothers house and watching her while she performed her nightly beauty ritual.